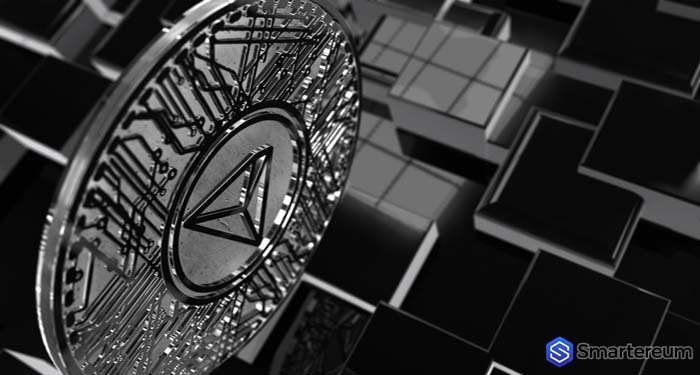 Tron (TRX) Foundation recently announced a new strategic partnership with a leading digital currency multi-wallet and a major digital currency trading platform – SatoWallet. 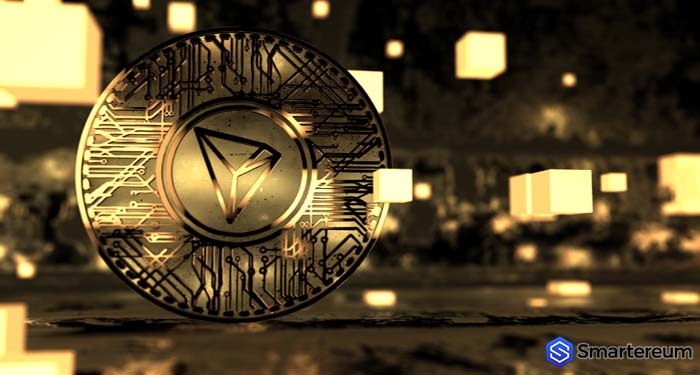 The new partnership is aimed at furthering the adoption of Tron (TRX) and other use cases of blockchain – according to the announcement. 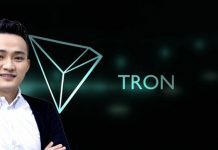 Justin Sun – the CEO and co-founder of Tron (TRX) – shared the news about the partnership on his official Twitter account. The original tweet of Sun states: “Tron (TRX) is now available on SatoWallet, a leading digital currency multi-wallet and digital currency trading platform with automatic digital currency swap, staking, trading, and more. According to reports, SatoWallet presently features over sixty digital currencies on its platform. It also offers vital solutions such as Auto Swap feature, Staking ability, and Instant trade on Exchange, and all these services are offered in an impressive security and speed. The trading platform provides an overall trading volume of more than $3 million. The major goal of the firm is to make digital currencies easy to use for everyone. They are also aimed at providing offline transactions for all their users, both existing and new. 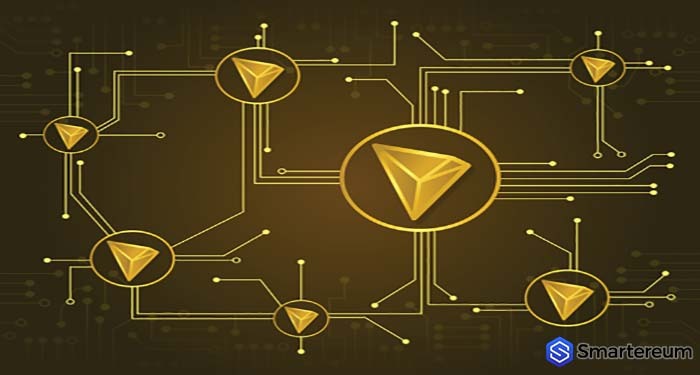 According to the Tron (TRX) Foundation, the partnership of SatoWallet and Tron (TRX) is a beneficial opportunity for all Tron (TRX) holders to make a good use of a secure and trusted exchange in order to HODL, swap, or trade their TRX tokens on SatoWallet Android, Apple, and PC App. Swap Tron (TRX) to other supported digital currencies. The integration of Tron (TRX) wallet on the SatoWallet app for Android, Apple, and PC users.